ATS is a Australian Owned and Operated company that strive for excellence. We only carry products that we have used and tested ourselves on our own trucks. ATS goes to great lengths to ensure and provide the best available quality products and at the best possible price. All products we carry comply with Australian Standards and are individually tested. 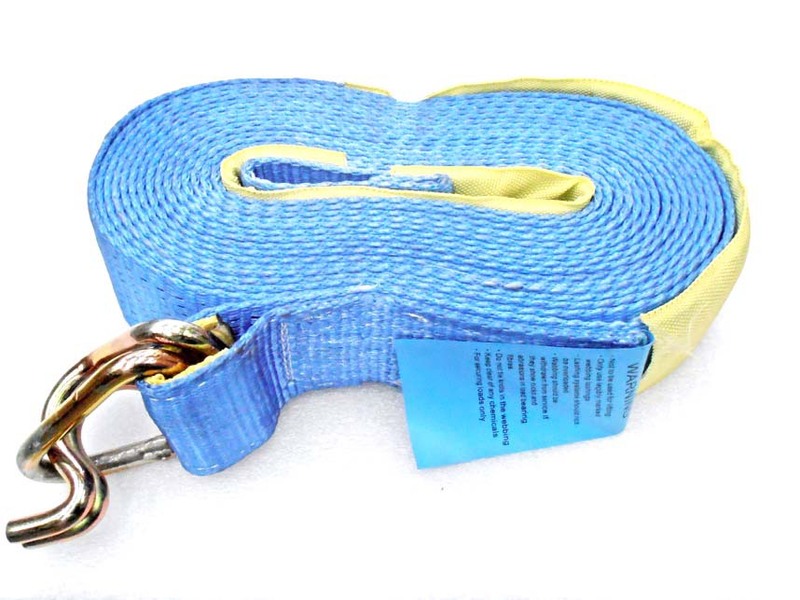 ATS has the vision to be one of Australia’s leading providers of tie down straps. Our business is now strategically placed in the market to provide Australia’s best quality straps at the best possible prices. 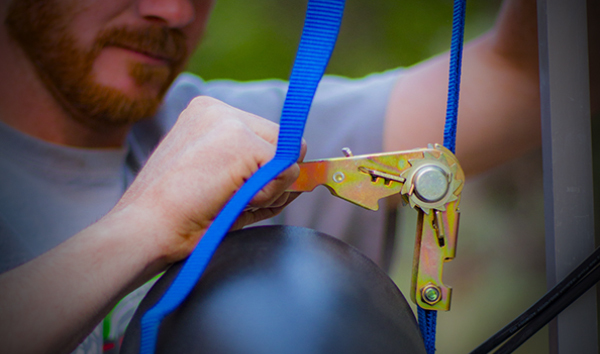 The ATS Heavy Duty Premium Ratchet Tie Down Solutions come with re-engineered handles for ultimate comfort and strength. With a more exquisite weave the strap feels softer but has better tension force. With the sleeves and straps protected it will ensure a long service life above any of our competitors. 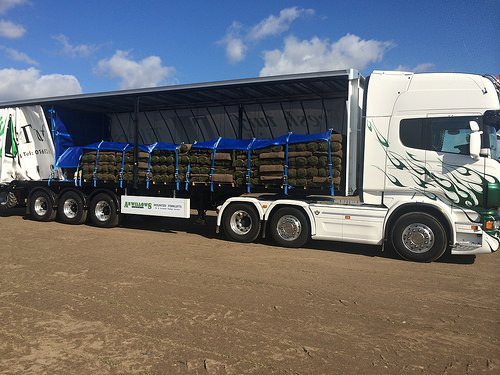 ATS provide the best quality products to our customers ensuring your safety is what we are here for.